For Dave Robicheaux, life in Louisiana is filled with haunting memories of the past -- images from Vietnam, the violent streets of New Orleans, and his own troubled youth. 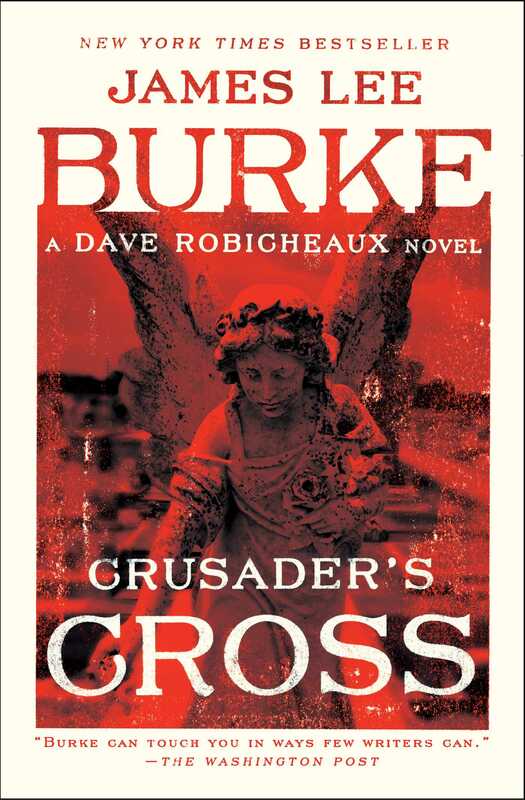 In Crusader's Cross, a deathbed confession from an old schoolmate resurrects a story of injustice, the murder of a young woman, and a time in Robicheaux's life he has tried to forget. 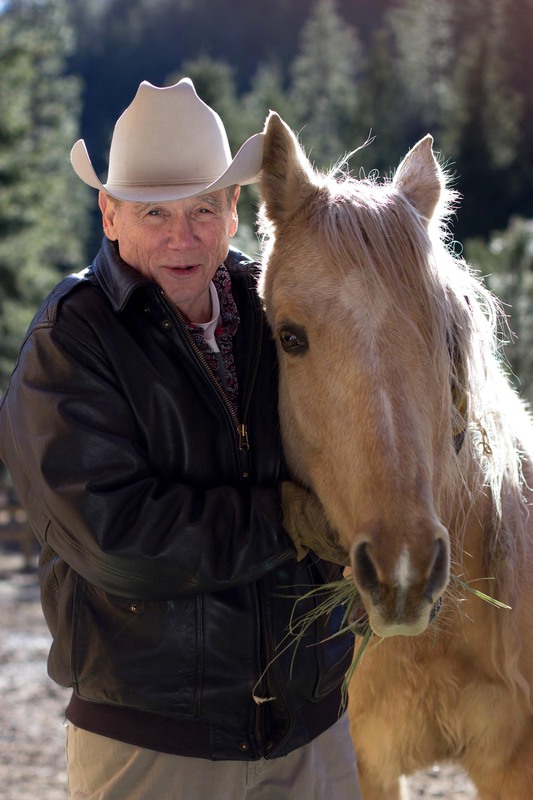 Now, decades later, Robicheaux is asking questions about Ida Durbin, and a couple of redneck deputy sheriffs make it clear that asking questions is a dangerous game. With a series of horrifying murders and the sudden appearance of Valentine Chalons and his sister, Honoria, a disturbed and deeply alluring woman, Robicheaux is soon involved not only with the Chalons family but with the murderous energies of the New Orleans underworld. Also, he meets and finds himself drawn into a scandalous relationship with a remarkable Catholic nun. Brilliant, brooding, and filled with the author's signature lyricism, Jim Burke's latest novel is a darkly suspenseful work of literature.